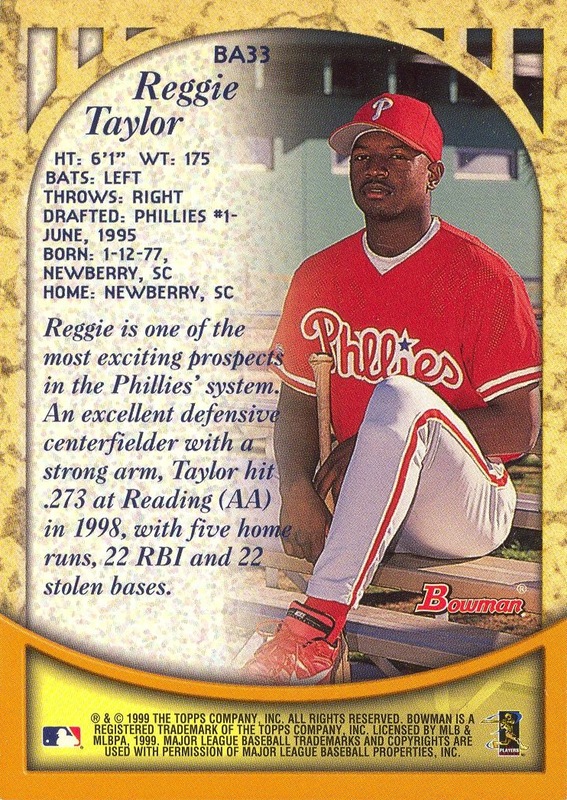 Additional Information: Seeded in packs of 1999 Bowman. 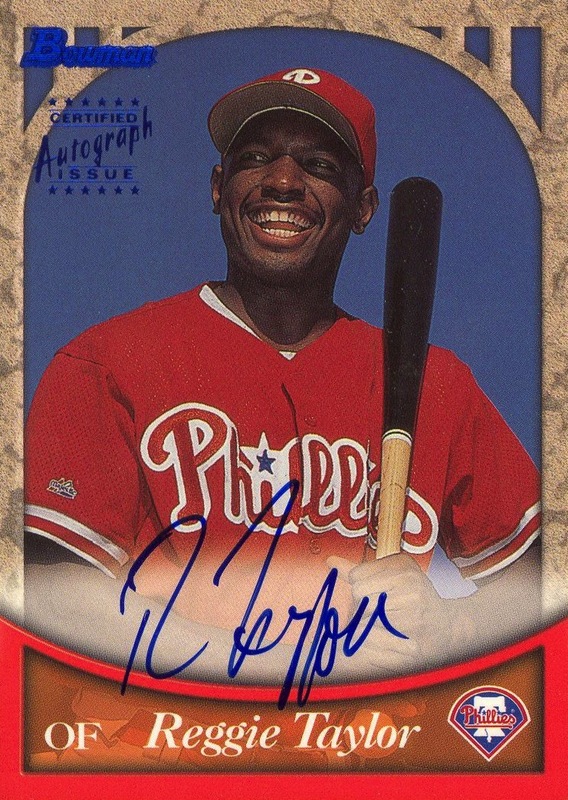 The foil Topps Certified Autograph Issue Stamp on the front of the card comes in either blue, silver or gold — hence the name of the set and the parallels. According to Beckett, the insert rates for Blue were at a rate of one in every 162 packs; Silver one in 485, and Gold one in 1,194.